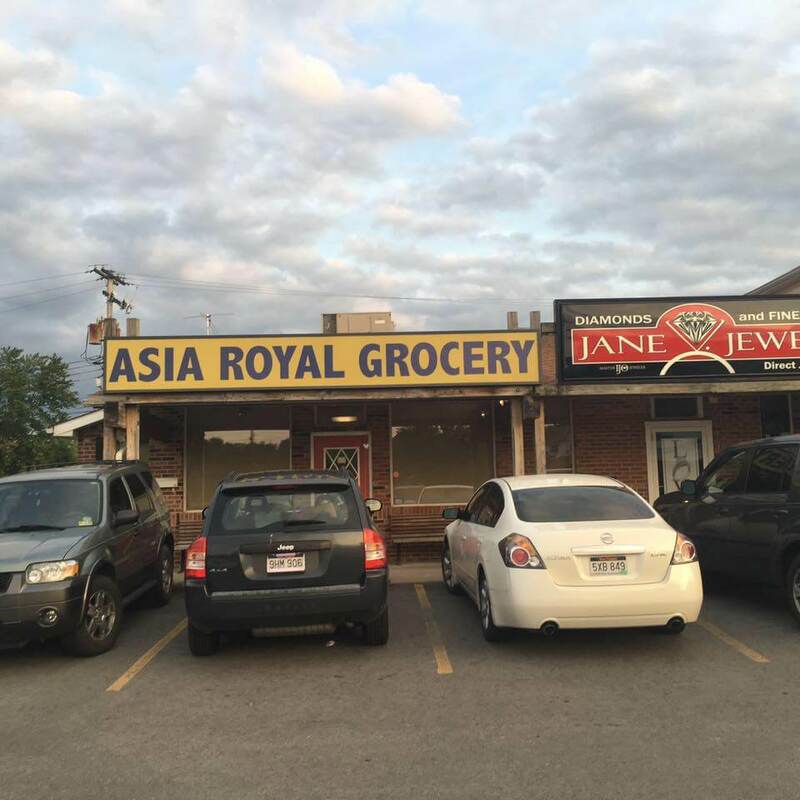 Our store proudly provide Asian foods and products. Asia Vegetables, Fishs,Meats, Dry products, Rice,popular ice cream, Drink and Fresh Sushi !!!! !